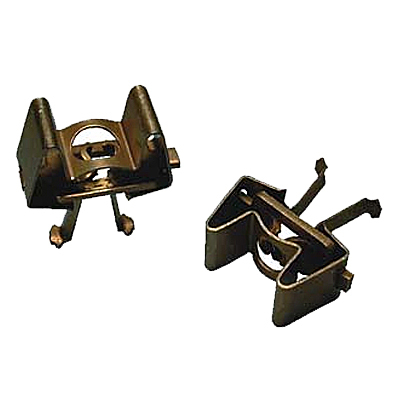 Instrument fastening clips - 2.37 mm. Hooked from the rear, usable instead of regular nuts. Price each.